Mr. Wiley Donald “Don” Nail, age 79 of Milner, passed away on September 5, 2018 at Westbury Care and Rehabilitation center due to complications of ALS. Mr. Nail was born in Butts County, Georgia on January 21, 1939 to the late Hugh Nail and the late Mary Jeffries Nail. 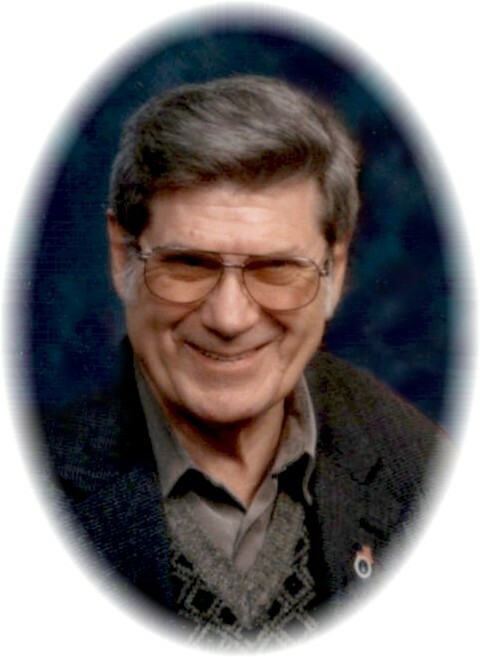 Mr. Nail is preceded in death by his daughter, Daphne Nail Jones; father-in-law and mother-in-law, Jesse C. and Margie Vaughn; niece, Jennifer Bishop Hawkins. He was a faithful member of the Bethel Baptist Church in Milner, Georgia until declining health prevented him from attending. Even when he became confined to a wheelchair he would be in church. Mr. Nail was a Vietnam veteran of the United States Air Force having served for 13 ½ years both in the USA and overseas including Thailand, Greenland and France. A state side memory he enjoyed sharing was getting to ride in a USAF F-4 Phantom. He leaves behind to cherish his memory his wife of 41 years, Brenda V. Nail; Sister Linda (Rob) Turner of Montgomery, Alabama; Sister-in-law Janice V. Bishop of Milner; Nieces Jessica (Stephen) Smith of Milner, Diane (Tony) Carlson of Dutton, Virginia and Gayle Nolin of Montgomery, Alabama; Nephew Jason (Becca) Bishop of Sharpsburg; Great Nieces Ashley, Skyler, and Hannah; Great nephews Austin, Graysen, Brian and Shawn; Several Cousins. Funeral service for Mr. Don Nail will be conducted on Saturday, September 8, 2018 at 4:00 p.m. in the chapel of Conner-Westbury Funeral Home. Reverend Don McMurry and Reverend Danny Wilson will officiate. Interment will follow in the Friendship Baptist Church Cemetery. Friends may visit the family on Friday, September 7, 2018 from 6:30 p.m. until 8:30 p.m. at the funeral home.